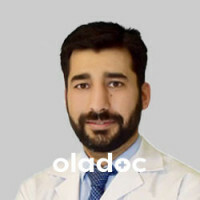 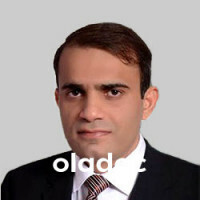 Dr. Omamah is an ethical and professional Plastic Surgeon with a fellowship in plastic and reconstructive surgery from the college of Physicians and Surgeons of Pakistan. 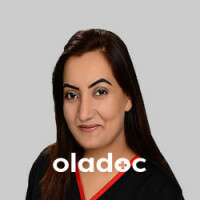 She has acquired a vast range of professional experiences contributing to her expertise in the field such as serving as the Consultant Plastic Surgeon at Hair Transplant Institute –Peshawar as well as Au Naturel Plastic Surgery Consultants –Karachi. 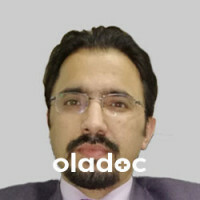 She was also previously the Associate Consultant for La Cherurgie Plastic and Cosmetic Surgery Center –Islamabad and the Chief Resident at CMH – Rawalpindi.